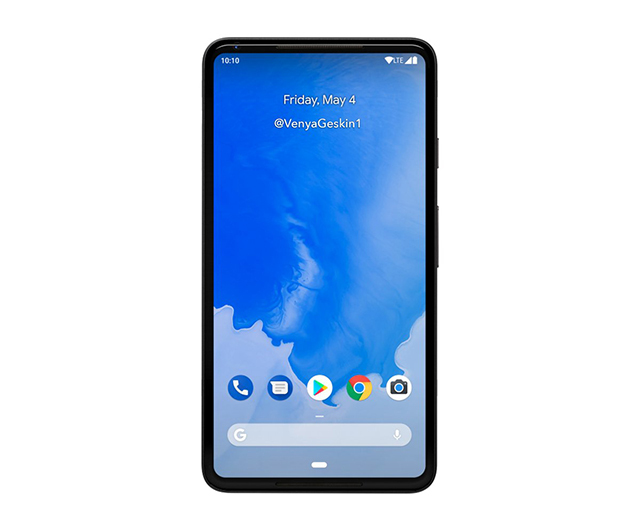 Google Pixel 3 and Pixel 3 XL come later this year, naturally with improved hardware and possibly an even more robust camera than the Pixel 2, and of course Android P. While 5G is not expected, the Pixel 3 will have faster and more efficient Wi-Fi. As per a recent tip by XDA’s Mishaal Rahman, Google Pixel 3 or Pixel 2018 (whichever name it gets) will feature a Wi-Fi chipset capable of dual band simultaneous (DBS) connections. This means that the Wi-Fi on Pixel 3 will not only have better connectivity but will also get better speeds than standard chipsets. Dual band simultaneous or DBS means that a smartphone can use both 2.4GHz and 5GHz Wi-Fi bands at the same time. Given that 5GHz band has faster data transfer and is far less saturated compared to the more commonly used 2.4GHz band, DBS support will make Wi-Fi connection multi-fold faster. Apart from increasing the speed and the efficiency of the connection, DBS will allow using the Pixel 3 as a Wi-Fi hub i.e. to extend a Wi-Fi connection by creating a hotspot – just like Windows 10. It will also support streaming content over Wi-Fi from the smartphone to a television or a Wi-Fi-compatible speaker. Notably, the technology is already present on Qualcomm’s Snapdragon 845 and Snapdragon 660 SoCs but is not currently supported on Android. Rehman spotted the potential feature on an Android Open Source Project code repository. The feature is likely to be supported on Android P as we can’t recall it being supported on Android before. While there is no certainty yet, we can expect other smartphones with Snapdragon 845 and Snapdragon 660 to get the feature with the official roll-out of stable Android P build. Obviously, this would require a Wi-Fi router that supports dual-band transmission. But considering that the DBS or commonly known as “2×2 MIMO” is just making its way to laptops and that too high-end ones, the addition will make using Wi-Fi on a smartphone a much better experience. DBS will pave way for better Wi-Fi applications on smartphones, and it means great news for online gamers who spend a lot of time playing titles like PUBG Mobile.